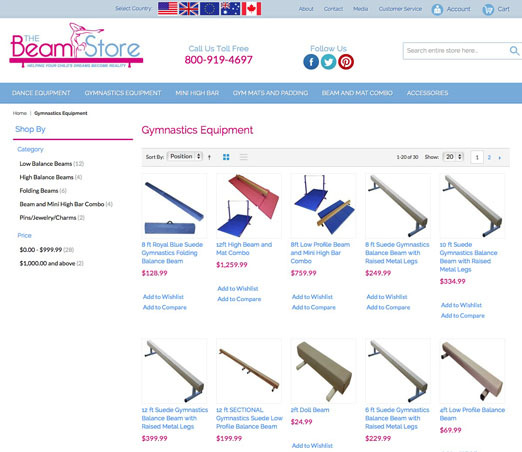 The Beam Store is an international provider and manufacturer of gymnastics equipment. They expanded their facilities by recently opening a new manufacturing warehouse in the UK in 2012. They have been featured in TV shows such as Extreme Home Makeover and MTV's Made. 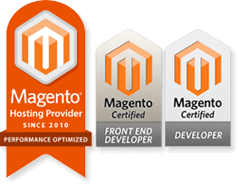 When Ebay's ProStores was shutting down their services, Neoverve helped with the migration of the Beam Store's Australian storefront over to Magento along with a new custom design built. 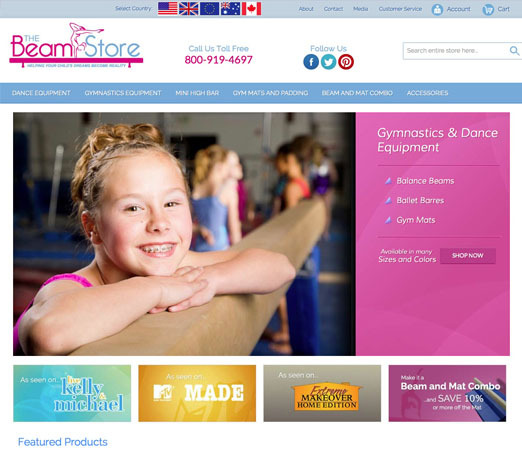 Following this initial migration, the US, UK, and Canadian store fronts soon followed with the new design.